Reach stackers is an essential port machinery. 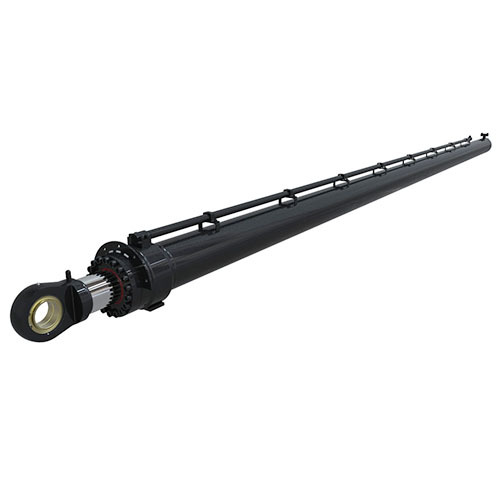 The reliability of cylinders is important for reach stackers. When use FEA software to precisely calculate the buckling load and stress of the cylinder, further more, our cylinders are 100% percent tested before shipped out of the factory. That’s why Hengli cylinder have a extremely high quality and performance.